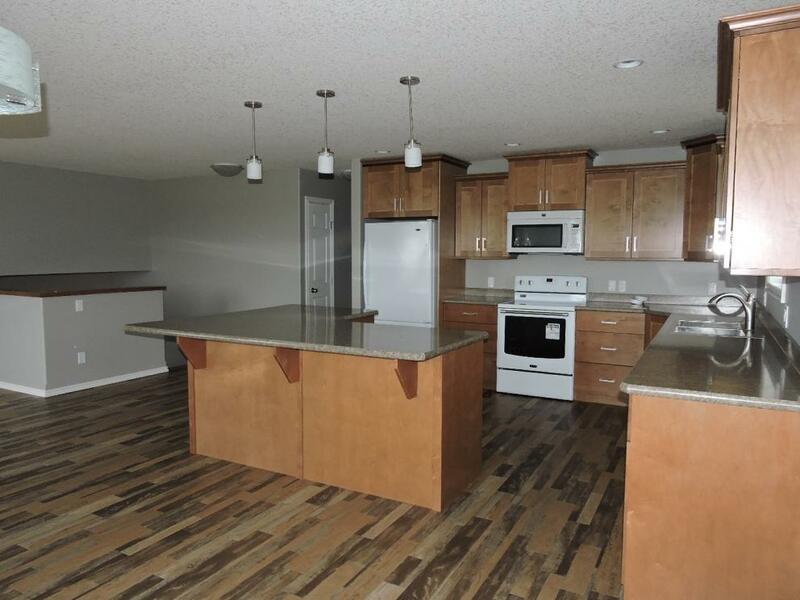 This Home located in Elkhorn Manitoba was New Construction in 2014 and has been a lease/purchased for two years. The purchase option was not exercised and therefore places the home for sale. The first unconditional bid of $249,000 plus GST or greater may be sufficient to purchase this beautiful home. 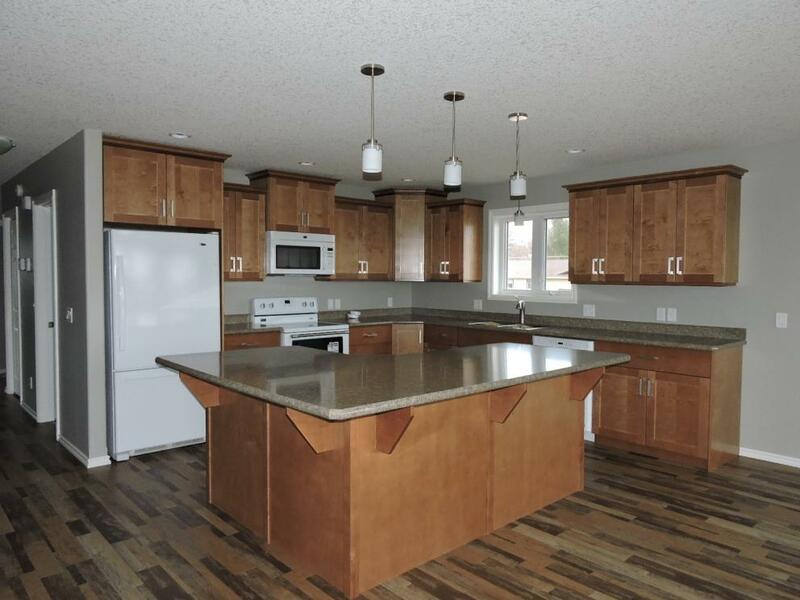 There is approximately 24 -30 months of New Home Warranty on this home. 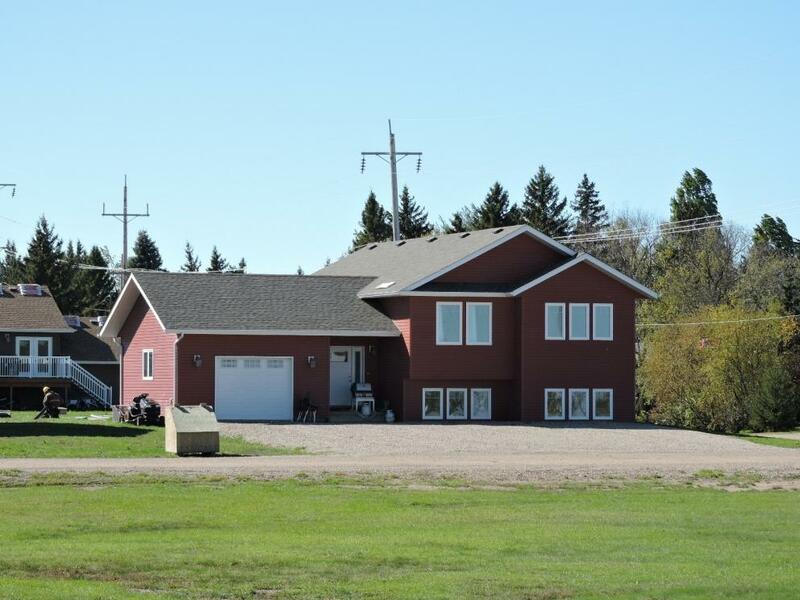 It is an excellent property in an incredible community! A home with an excellent bi-level plan. 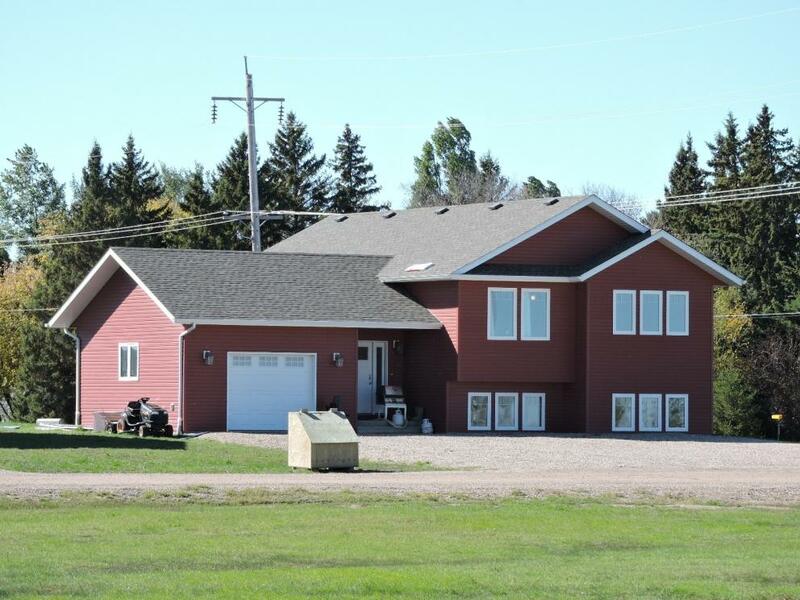 Fully functional living environment with an open concept, three bedrooms on the upper level, two full bathrooms, and large open area living space. The entrance in this home is a winner with front yard and back yard access as well as the access to the attached garage. The lower level is partially finished. 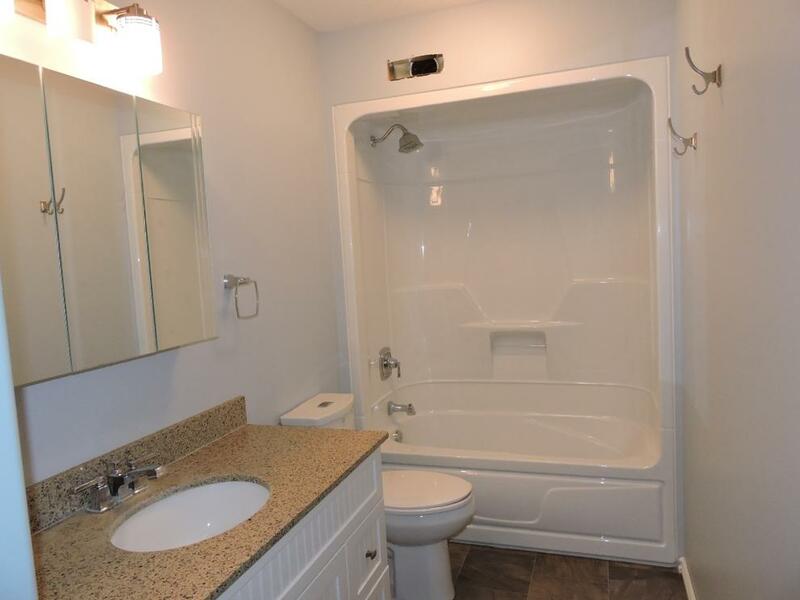 It is divided up with two bedrooms in the rear of the home with large windows, a large partially finished bathroom, laundry space, utility room, office and sitting area. Just a great home in a great location in the Community of Elkhorn. Reserve in place, this home may be sold at any time as an accepted bid cash sale with no subject conditions.